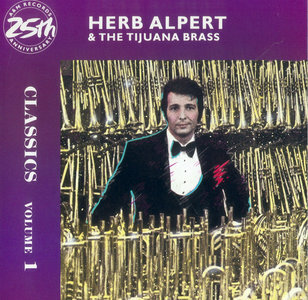 All the high points from the ten-year dominance of Alpert and the Tijuana Brass; includes "A Taste of Honey," "Spanish Flea," and others. 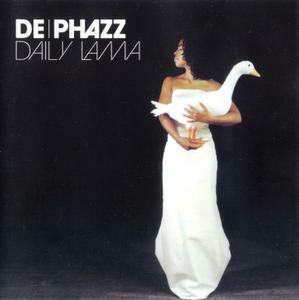 The prolific and long-running De-Phazz (also known as DePhazz) is a contemporary lounge project led by Peter "Pit" Baumgartner, a German-Austrian producer who has surrounded himself with a shifting cast of collaborators that includes vocalists Barbara Lahr, Karl Frierson, and Pat Appleton. Beginning with Detunized Gravity (1997), Baumgartner and company have explored various forms of lounge music, much of it balancing samples with live instrumentation, with innumerable cross-sections of vintage jazz and soul, easy listening, and Latin music. 2002 compilation for German electronica act best-known for their hit 2001 album, 'Death By Chocolate'. Featuring 15 rare, extended, remixed & non-LP tracks. 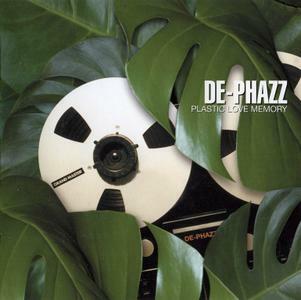 The prolific and long-running De-Phazz (also known as DePhazz) is a contemporary lounge project led by Peter "Pit" Baumgartner, a German-Austrian producer who has surrounded himself with a shifting cast of collaborators that includes vocalists Barbara Lahr, Karl Frierson, and Pat Appleton. 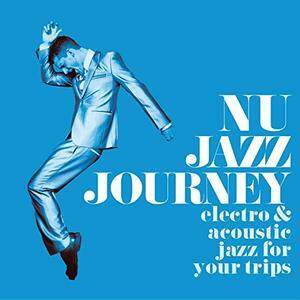 Beginning with Detunized Gravity (1997), Baumgartner and company have explored various forms of lounge music, much of it balancing samples with live instrumentation, with innumerable cross-sections of vintage jazz and soul, easy listening, and Latin music. German engineering has always been appreciated worldwide. It is innovative, technically sophisticated down to the smallest detail and makes life more beautiful. Attributes that also fully apply to the band De-Phazz founded in 1997 in Heidelberg. Created by the diligent sound collector and sample architect Pit Baumgartner, the „Godfathers of Lounge“ are the most reliable and pleasant German export commodity since the VW Beetle, and the most musically charming invention since the Fraunhofer Institute in Erlangen invented Mp3. 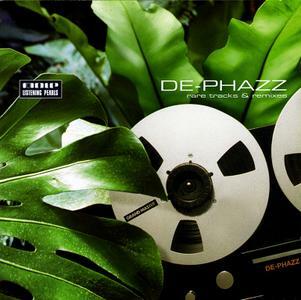 A pronounced sense of style, bone-dry grooves, tons of soul and purring irony – these are, quite frankly, un-German qualities that have made De-Phazz the most famous, unknown music export “Made in Germany”. In 2018, the band celebrates its 21st anniversary with a new album (Release Date: May 2018) and offers the prospect of thrilling concerts for head, belly and soul. It’s a blessing that De-Phazz still exists. Because in this age, more than ever, there is a genuine need for poise, humour and good music. Collection of laidback chillout, lounge and smooth jazz music for good mood, relaxation and enjoyment. 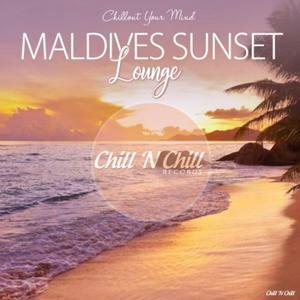 Inspired by the magical Maldives sunsets… Chillout Your Mind! 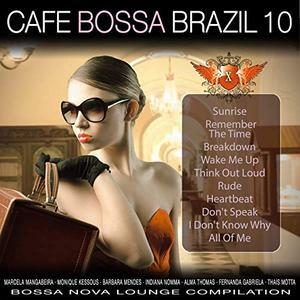 Cafe Bossa Brazil Vol.10 Bossa Nova Lounge Compilation contains the definitive Artists & Jazz, Bossa Nova, Latin, Chillout. The Best hits from Marcela Mangabeira, Monique Kessous, Thaís Motta, Indiana Nomma and many more. Super Chic Boutique (Freaky Freedom Sound and Music) contains the definitive Artists & Funk, Jazz, Lounge. 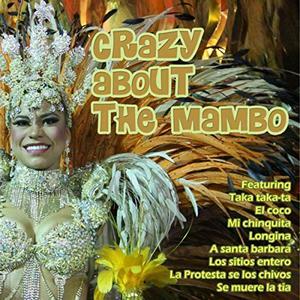 The Best hits from Max Paparella Organization, Paolo Apollo Negri, Rumba de Bodas, Dolls Combers, James Lavonz and many more. 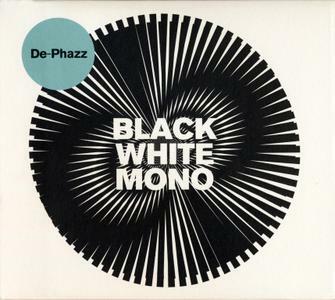 The prolific and long-running De-Phazz (also known as DePhazz) is a contemporary lounge project led by Peter "Pit" Baumgartner, a German-Austrian producer who has surrounded himself with a shifting cast of collaborators that includes vocalists Barbara Lahr, Karl Frierson, and Pat Appleton. 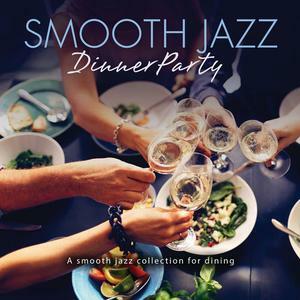 Beginning with Detunized Gravity (1997), Baumgartner and company have explored various forms of lounge music, much of it balancing samples with live instrumentation, with innumerable cross-sections of vintage jazz and soul, easy listening, and Latin music. 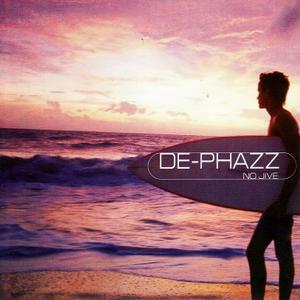 By employing the sounds of classic percussion and jazz instruments such as the trumpet and sax, De Phazz successfully create smooth electro-groove music with an unmissable swinging jazz theme. De Phazz is a unique sound that you must check out. 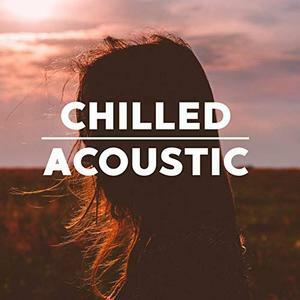 Chilled Acoustic contains the definitive Artists & Chillout, Jazz. The Best hits from James Taylor, Fleetwood Mac, Joni Mitchell, Gordon Lightfoot, Van Morrison and many more. This album dates all the way back to 1984. Despite that, I’ve only just got around to listening to it. 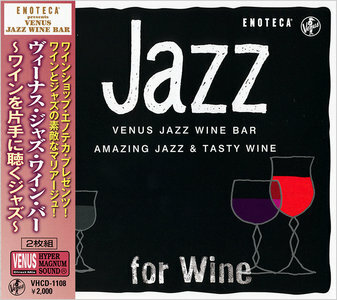 It’s a pleasant enough collection of strings and jazz that caused quite a stir back in the day. During the early 1980s, this would have appeared in many stores under the New Age banner. 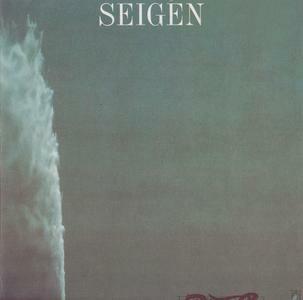 I remember seeing it mentioned in many magazines of the day as an essential album for relaxation and so forth. In many way, it really was a different world back then.